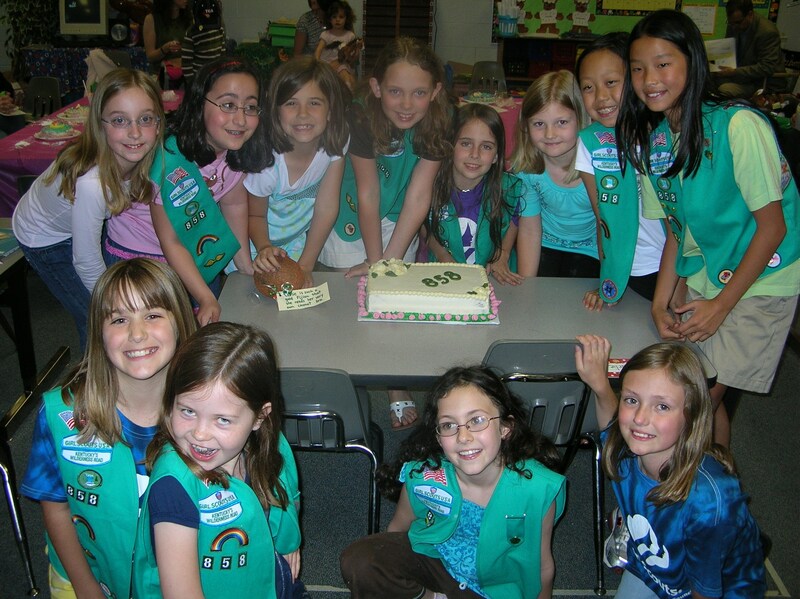 I had the opportunity to assist Girl Scout Troop 858 in obtaining their “Cake Artist” junior badge. 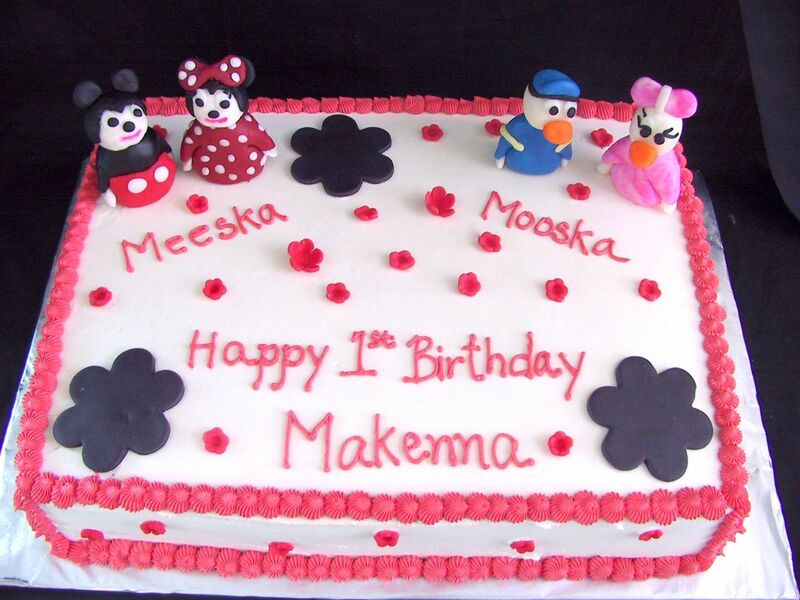 We had a wonderful time creating individual cakes in all different color combinations and decorating. Once the girls finished their own cakes they assisted me with making marshmallow fondant roses to put on the cake for their parents. 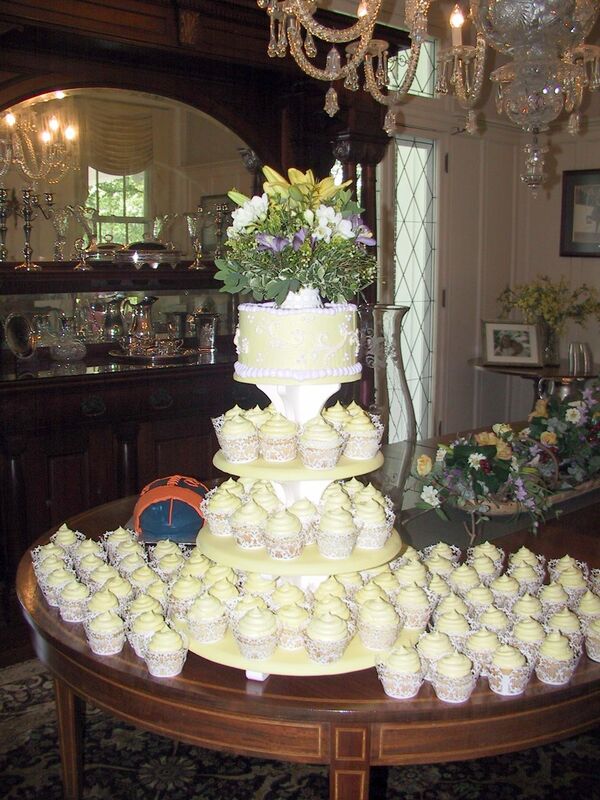 The group learned about how buttercream icing is made and colored, usage of decorator bags and tips, cake baking secrets, cakes of the world, what items are used in a bakery and so much more. Many thanks to all of the girls and Christine for the opportunity to be apart of your learning experiences. 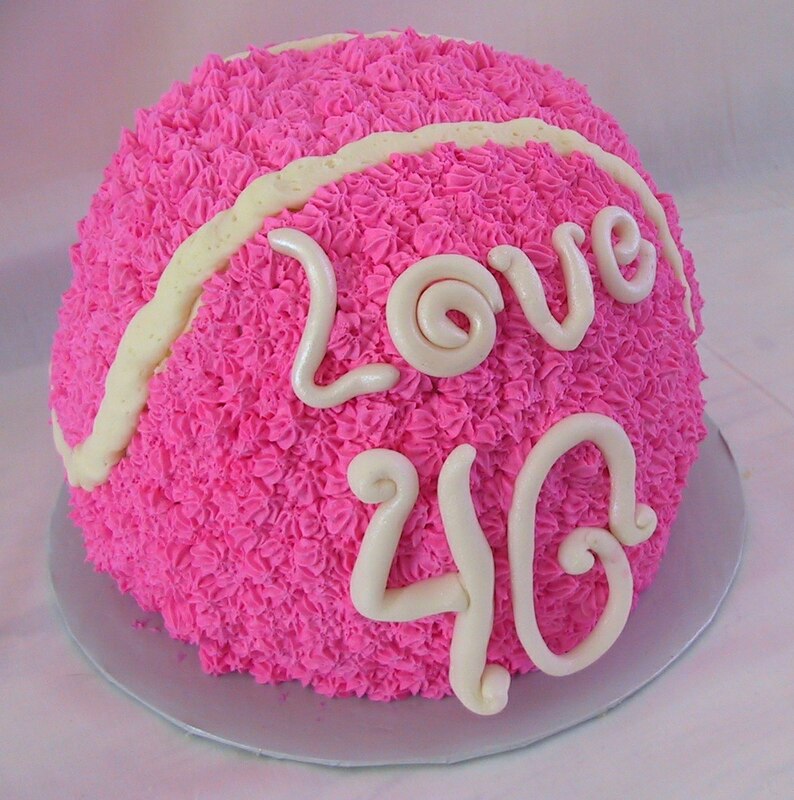 This fun tennis ball cake was created for a friend’s 40th birthday party held at Paint Your Own Pottery. 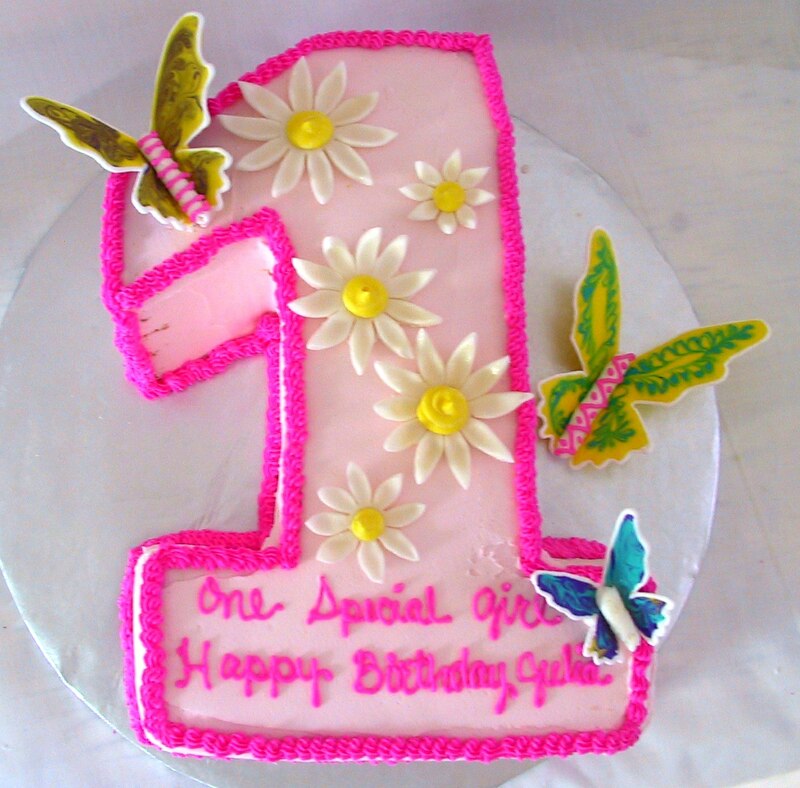 The cake is white with a lemon filling and iced with a lemon buttercream.